CEMEX – TCL’s majority shareholder – has launched a fully digital customer integration platform known as CEMEX Go. 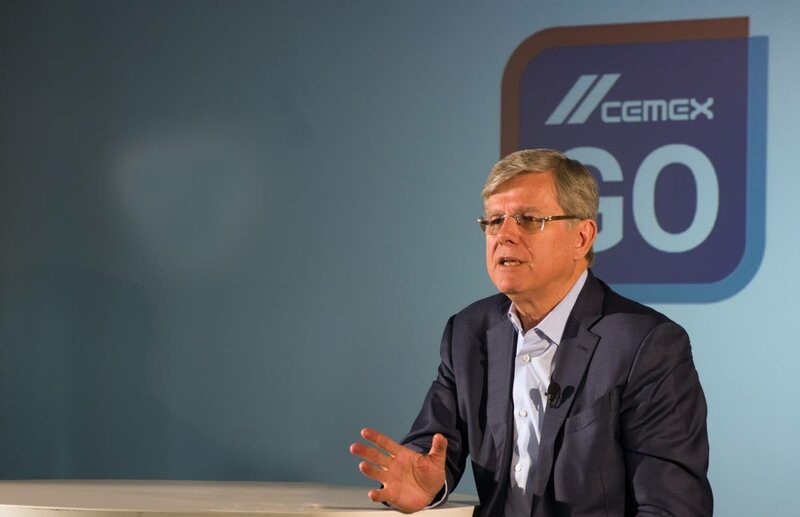 “With CEMEX Go, customers can review their history of transactions, track their shipments real-time via GPS, receive instant notifications of their order status, make adjustments to their orders and have full visibility and transparency of all the information they need to better manage their business,” said CEMEX CEO Fernando A Gonzalez at Monday’s launch. Gonzalez said the platform is the only one of its kind offered in the industry. CEMEX Go will be available in select markets in Mexico and the US this November. Worldwide availability will take place in 2018. CEMEX said it was undertaking this “sweeping digital transformation” with the support of long-time partners, IBM and NEORIS. Reply to "TCL’s majority shareholder unveils CEMEX Go"